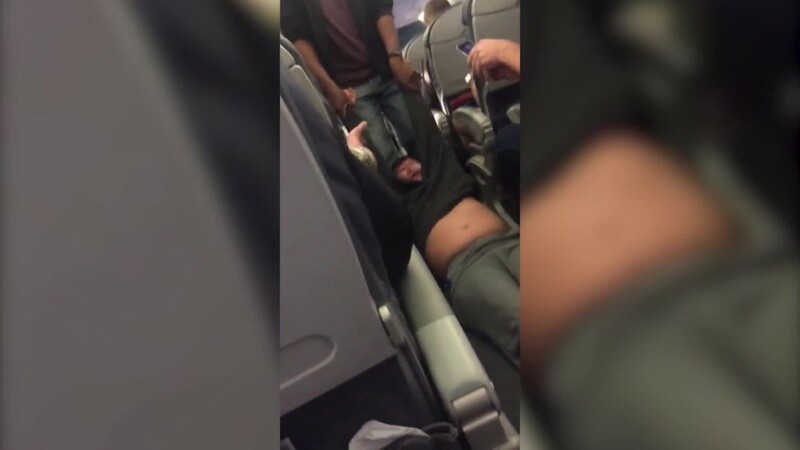 Shares in United Airlines slipped by just over 1% Tuesday as the company scrambled to address a video showing a passenger being forcibly dragged off an overbooked flight. Earlier in the day, United Continental Holdings (UAL)' stock was off about 4%, knocking off close to $1 billion off the company's market value. By late afternoon, after a mea culpa from the CEO, the stock had recovered from the worst losses -- but its market value was still off by $250 million. The video, which surfaced Monday, showed a passenger removed on Sunday from United flight 3411 at Chicago O'Hare International Airport. Following the backlash, United CEO Oscar Munoz issued a statement calling the incident "upsetting" and apologized "for having to re-accommodate" customers. Munoz on Tuesday afternoon issued his third apology. He called the event "truly horrific" and pledged to "fix what's broken so this never happens again." China is one of United's most important growth markets. The Chicago-based carrier is the U.S.'s third largest airline by passenger traffic, operating more than 4,500 flights a day to 339 airports across five continents.